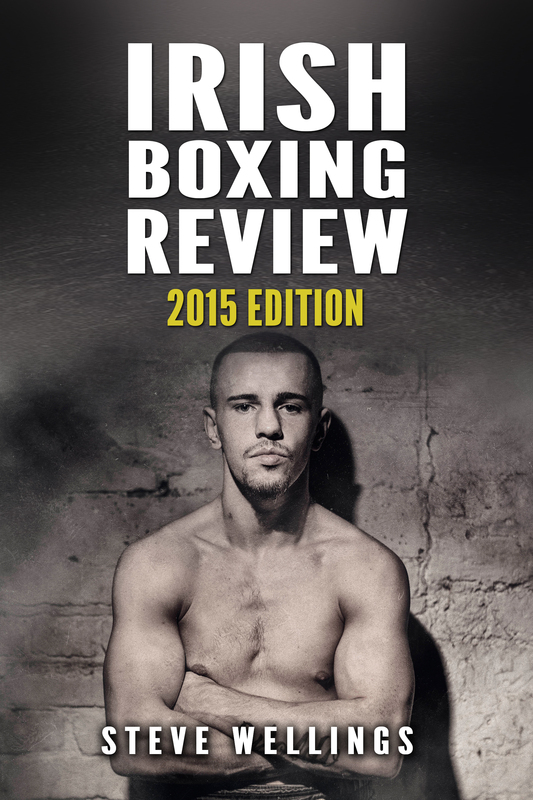 Hello and thank you for your interest in the Irish Boxing Review. 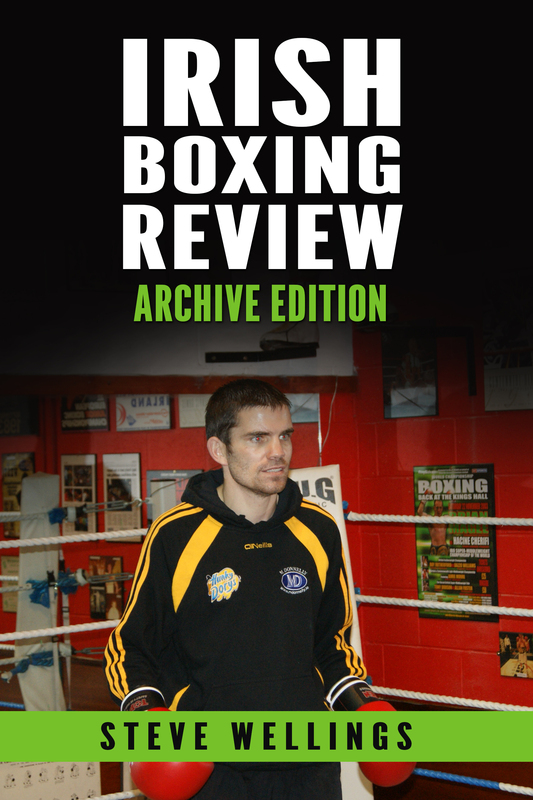 The Review is a yearbook designed to archive the boxing action across Ireland in the form of stories and articles. 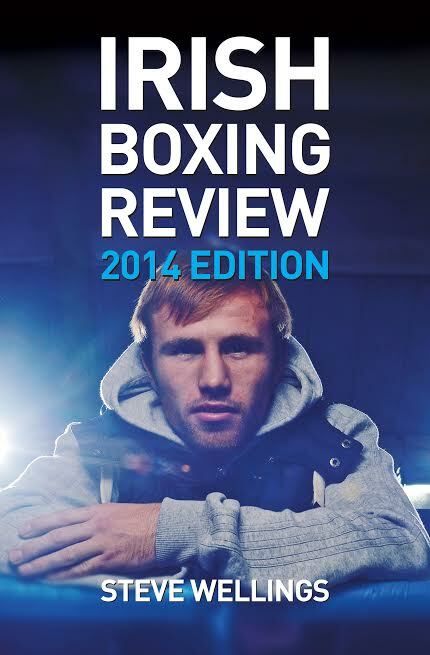 You can download the current edition and all previous editions printed to date by clicking on the thumbnails below. The books are available in Kindle, ePub and PDF formats. 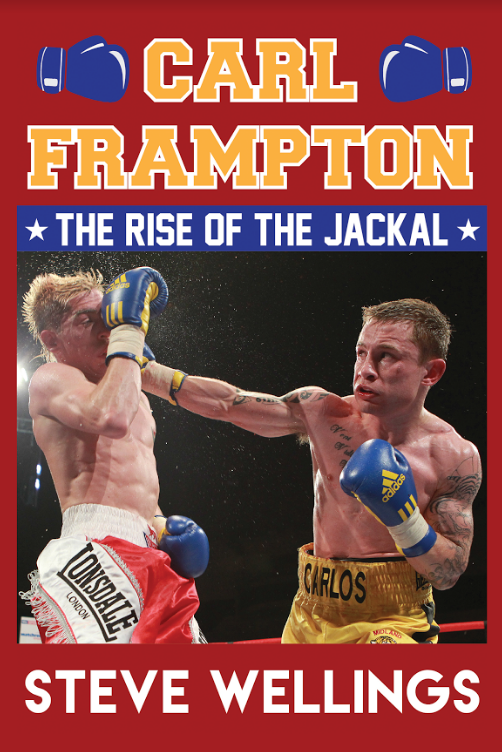 You can find the paperback on Amazon or read the book online. 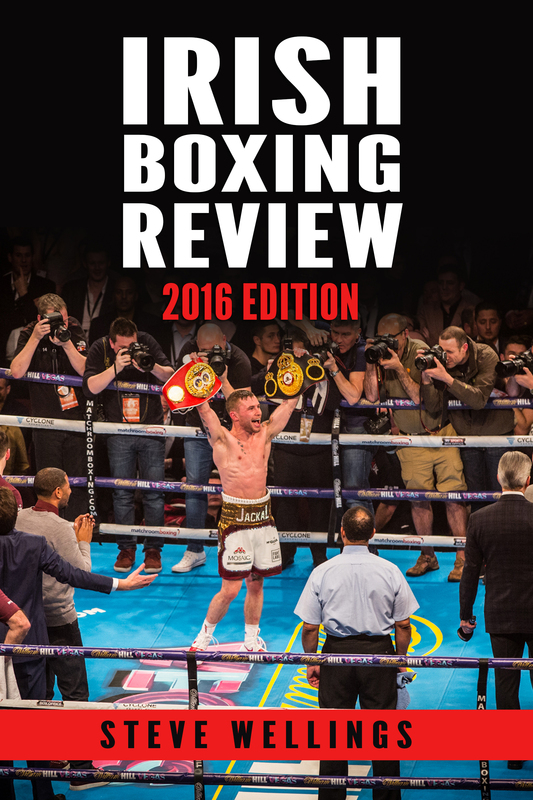 Please contact us with any comments or suggestions and after reading if you are able to leave a short review of the book on Amazon then it would be greatly appreciated. Scroll down this page to access all of the eight books we have released.